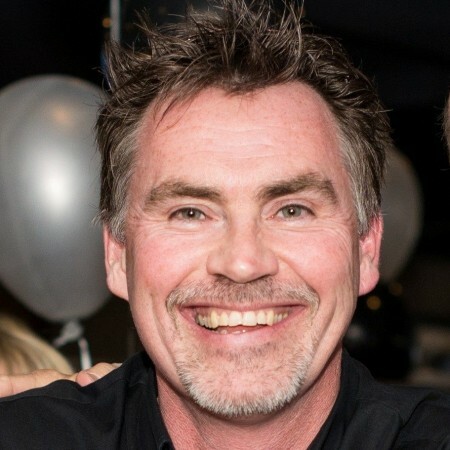 CALGARY, AB – Big Rock Brewery has announced the appointment of a veteran of Canada’s craft brewing scene to its Board of Directors. Gary McMullen is the co-founder of Muskoka Brewery, and served as president of the company for over 20 years before his departure this past March. He was also a founding member of the Canadian Association of Small Brewers and the Ontario Craft Brewers.